Westworld Season Two: The Door 4K UHD! Own it on 4K + Blu-ray 12/4! Warner Bros. Home Entertainment provided me with a free copy of the Westworld Season Two: The Door 4K UHD I am giving away in this giveaway post. Own it on 4K UltraHD and Blu-rayTM 12/4! All information is in my review post: Westworld Season Two: The Door! In Season Two, viewers are welcomed back to Westworld, where the puppet show is over and the newly liberated “hosts” are coming for humankind. Dolores (Evan Rachel Wood) takes charge, Maeve (Thandie Newton) is on a mission and the Man in Black (Ed Harris) is back. Chaos takes control in this dark odyssey about the dawn of artificial consciousness, the birth of a new form of life and the evolution of sin. One lucky reader of the GayNYCDad award winning blog, will receive the above Westworld Season Two: The Door 4K UHD! 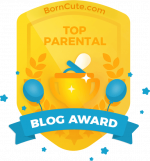 Mandatory Entries: Sign up for my blog via subscription and confirm your subscription! Leave a comment to tell that you have done so and the RSS feed does not count. 1. 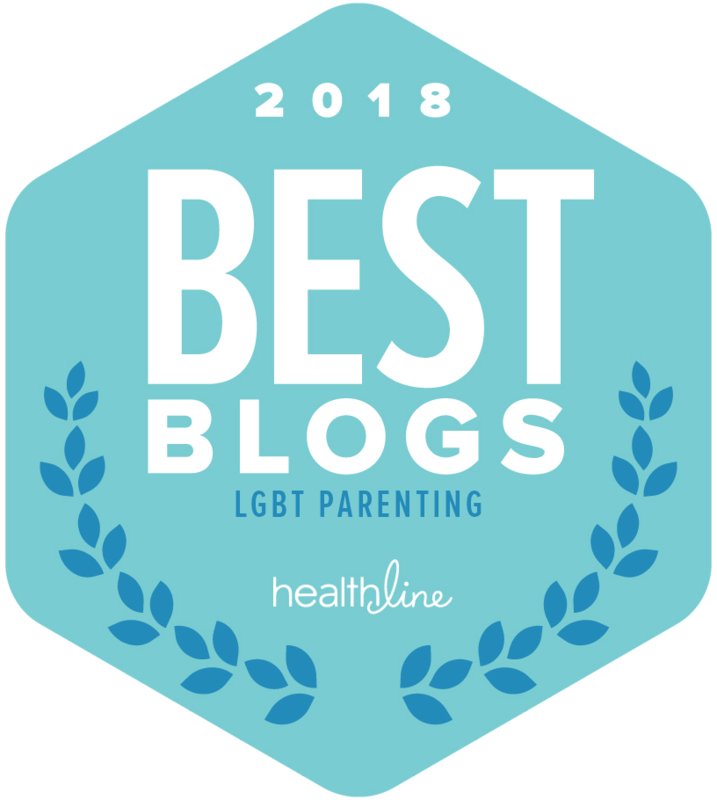 Follow me on twitter www.twitter.com/gaynycdad (click above right). 3. Retweet this info (you can use the tweet button at the bottom of the post) and leave me a comment with a link to your retweet. 4. Retweet daily and leave a comment daily that you have done this. page here, leave me a separate comment telling me you have done so! Instagram and leave a separate comment!! Pinterest and leave a separate comment!! 9. 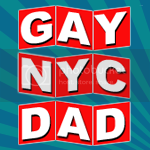 Follow GayNYCDad on Google Plus! And leave a separate comment!! All entrants must include the hashtag #sweepstakes in all social posts. You must leave a separate comment in the comments field for each entry that you make to be entered! If you are already any of these things, to enter just leave a separate comment reminding me of that! Contest ends midnight, December 16, 2018. Prizes must be claimed within 48 hours. Maximum winnings of 2 giveaways per every 90 days. See official rules for more information. Every entry requires a separate comment! I am a subscriber. My family loves this show. I’m an email subscriber. Thanks, my son loves this show! I am a follower on twitter @BWallace1980. My wife loves this show.